If you would like to find out more about my background which made my spiritual work possible, go to my Biography page, to the page about my audio recording, and to my article, "The Transformation." 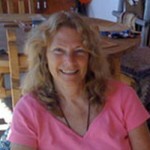 Cari Alter is a gifted Transformational Life Coach, a Spiritual Guide and Healer, a Sound Healer, certified practitioner of Hands-on Healing, Reconnective Healing and Master M.A. 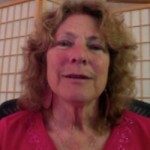 Breatherapy, as well as a Reiki Master, with a private practice and transformative meditation classes and workshops in Marin County, California. Long distance phone or Skype sessions are also available and are equally effective.